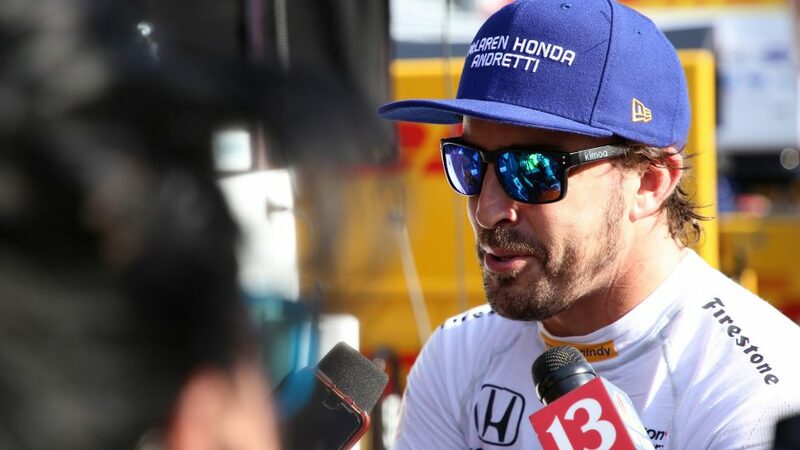 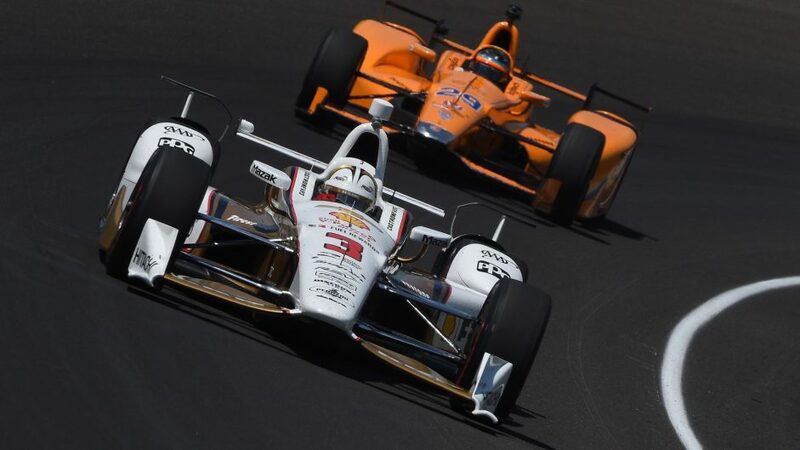 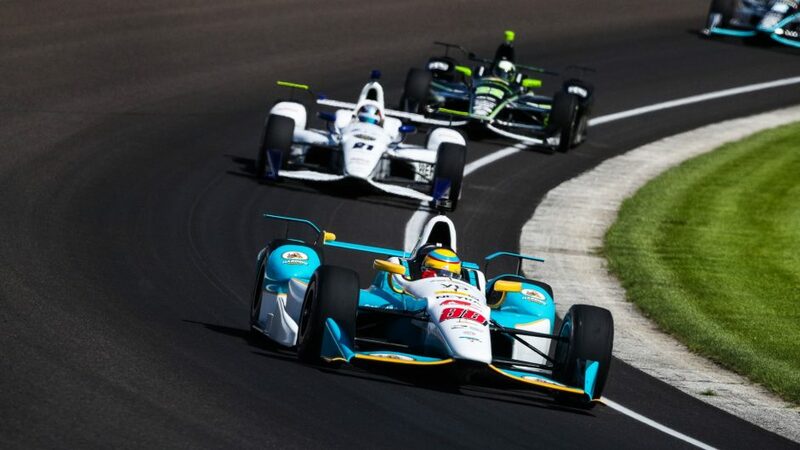 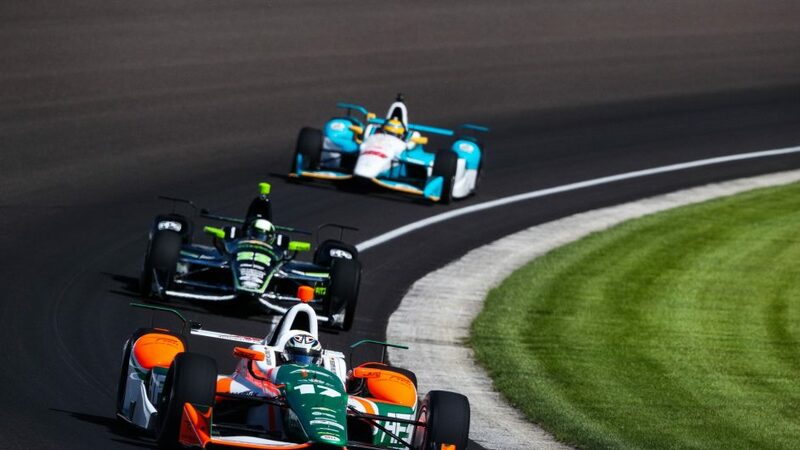 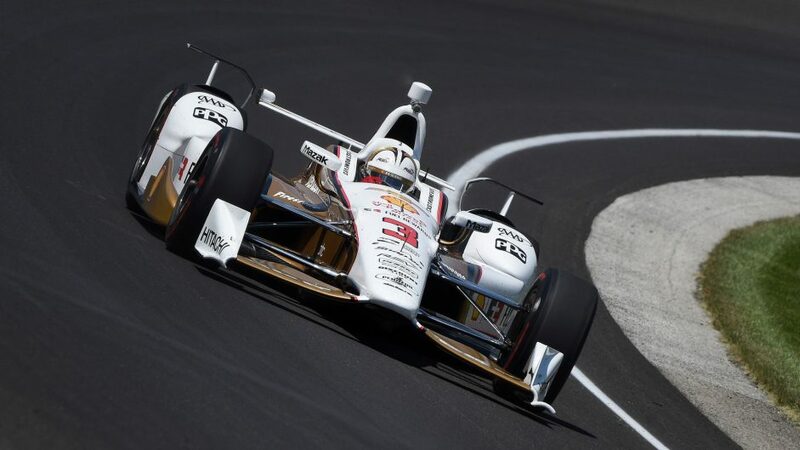 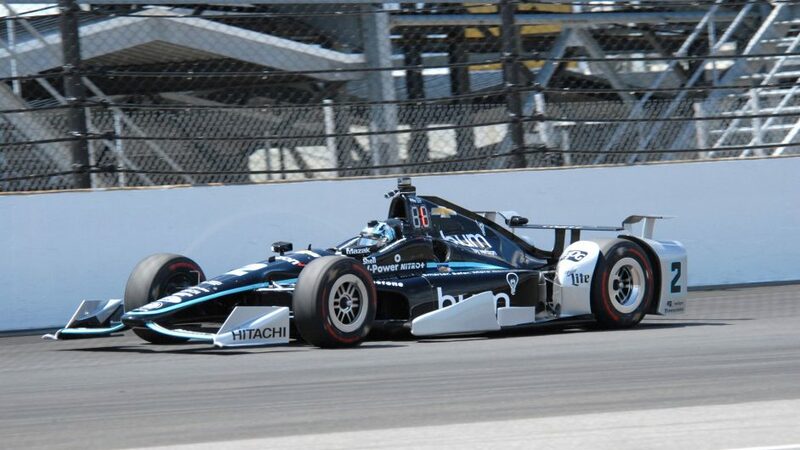 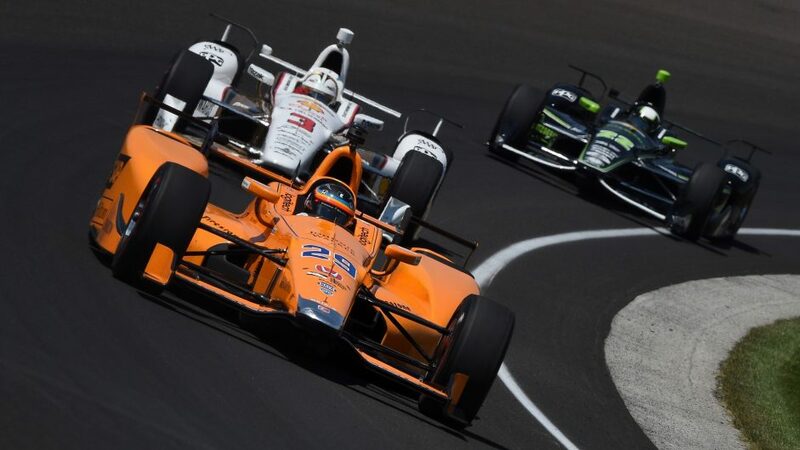 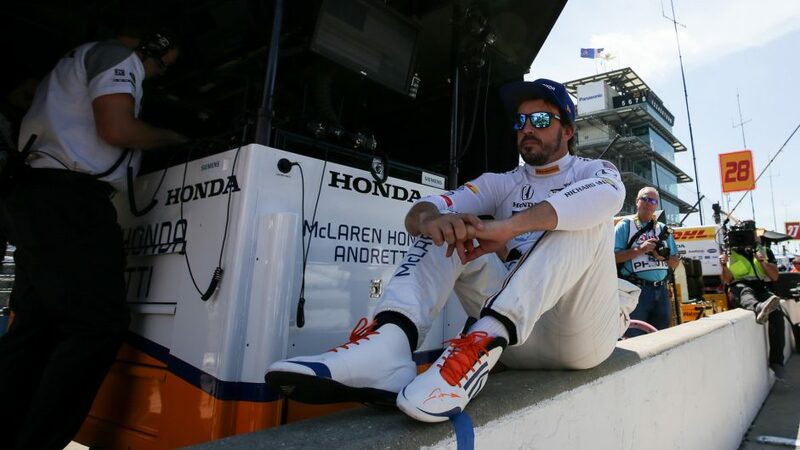 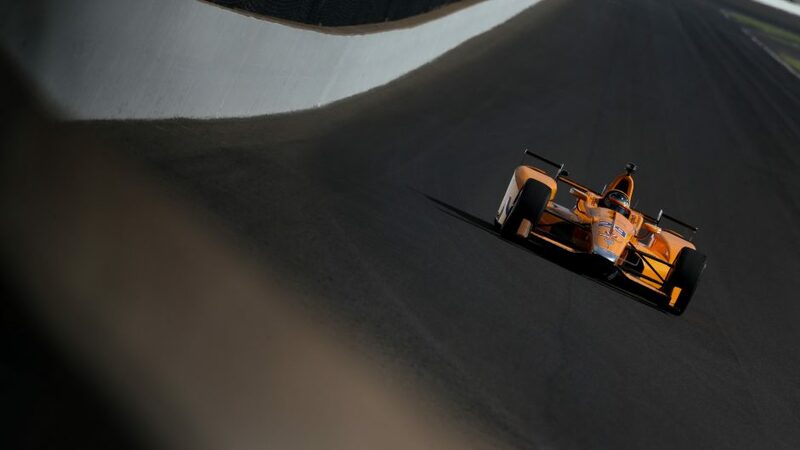 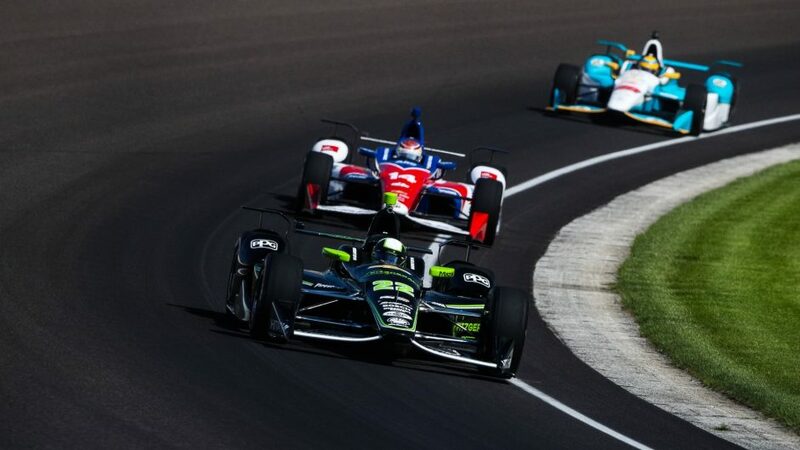 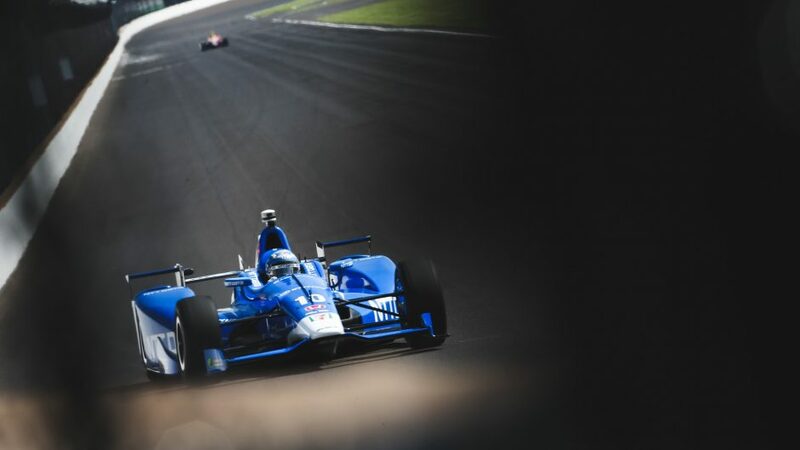 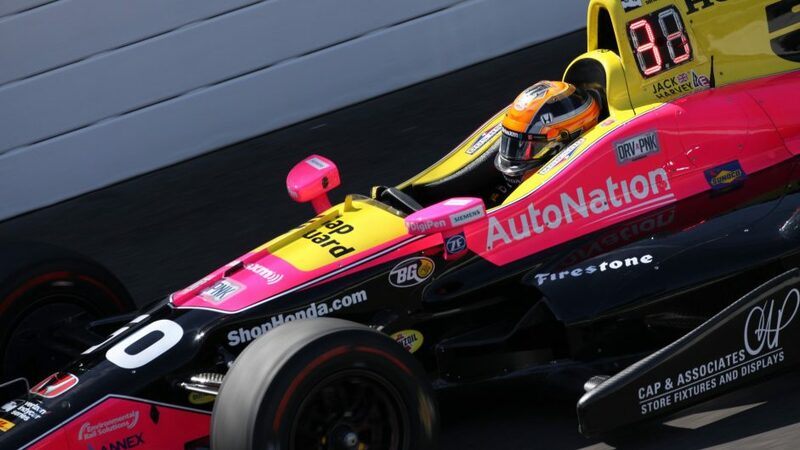 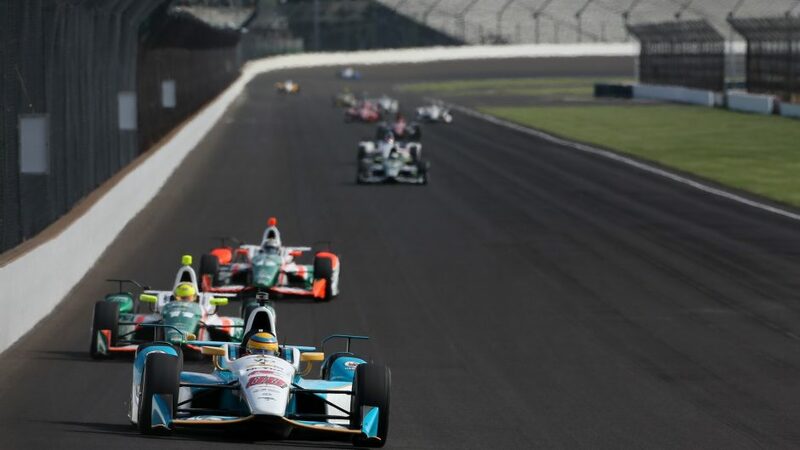 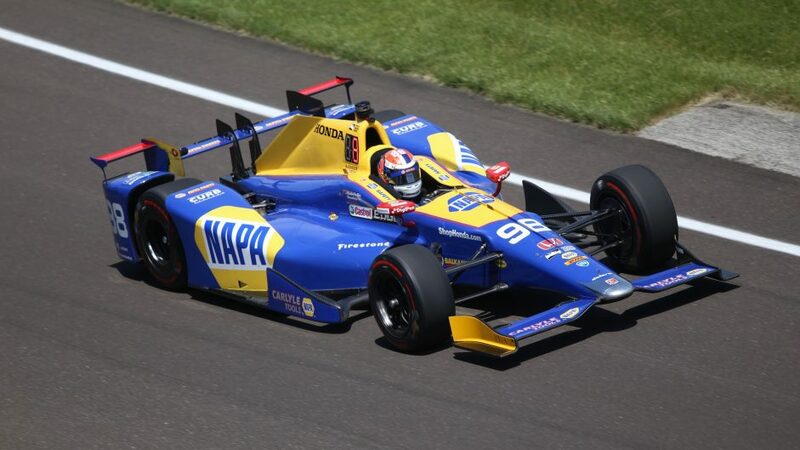 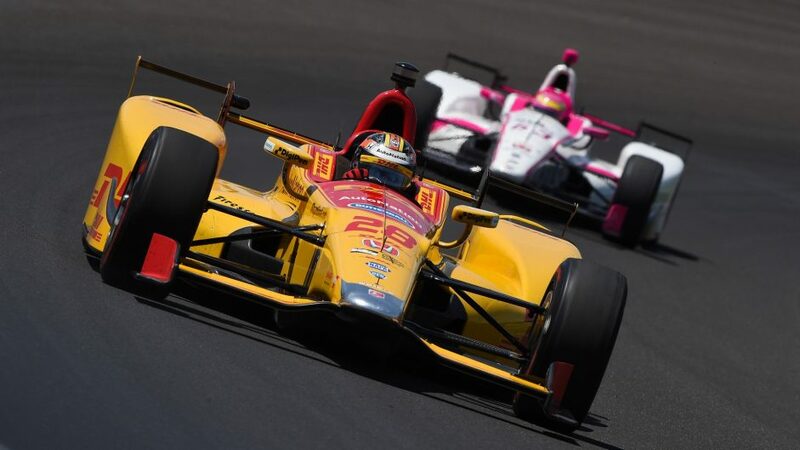 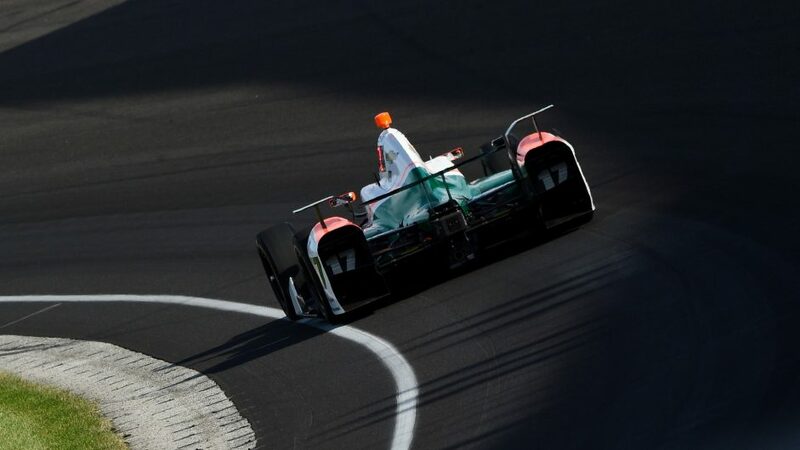 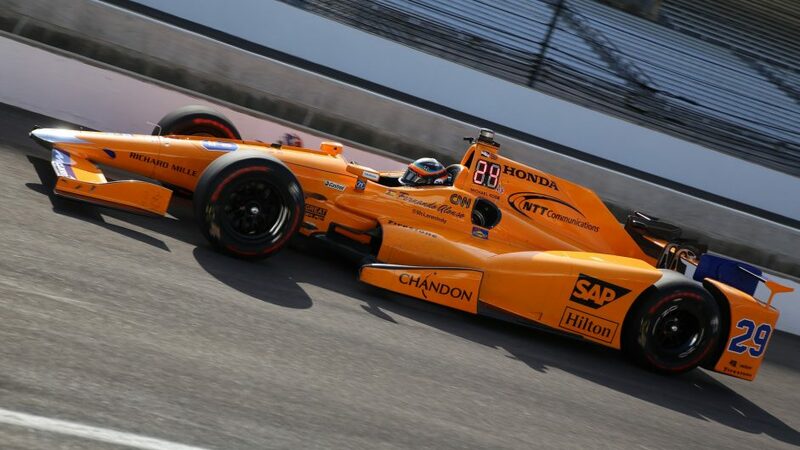 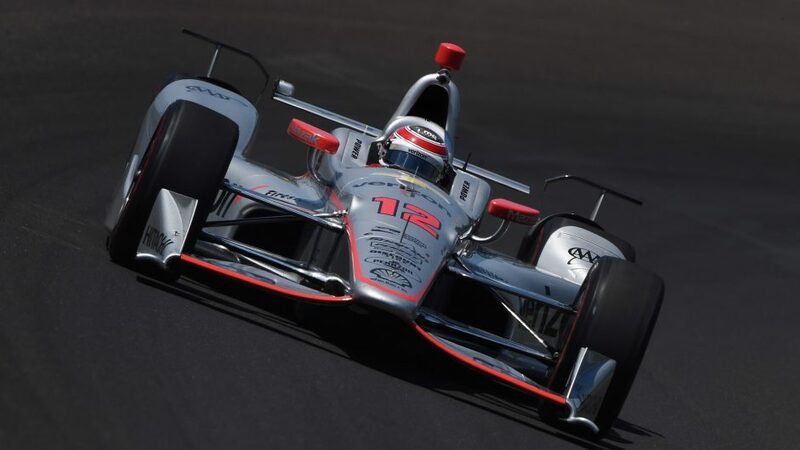 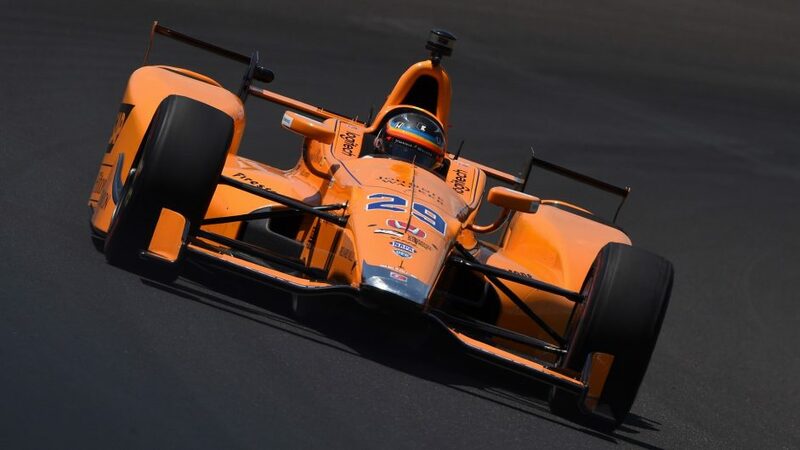 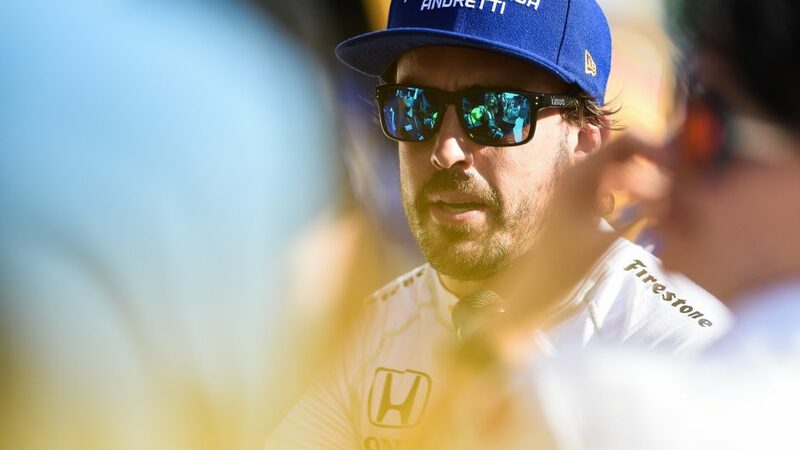 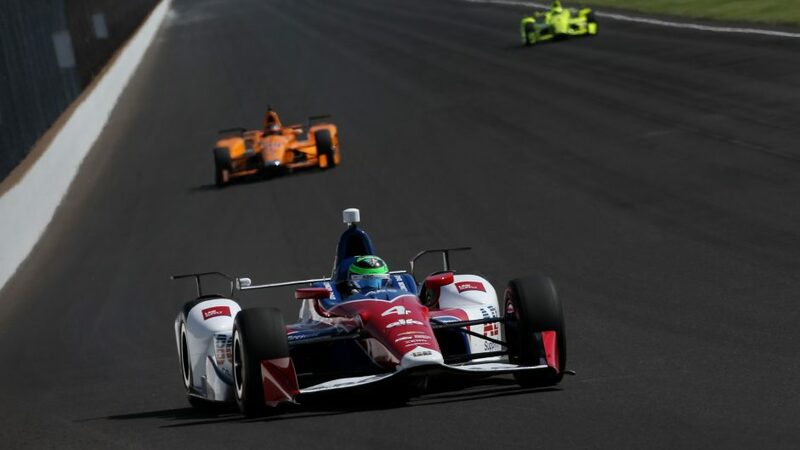 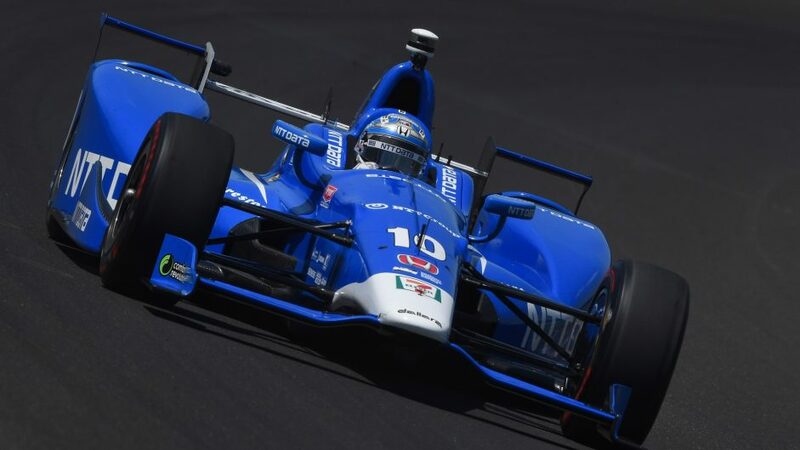 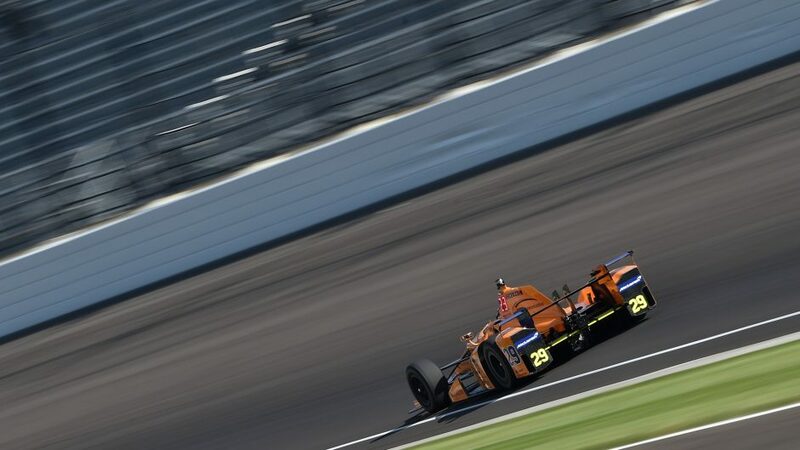 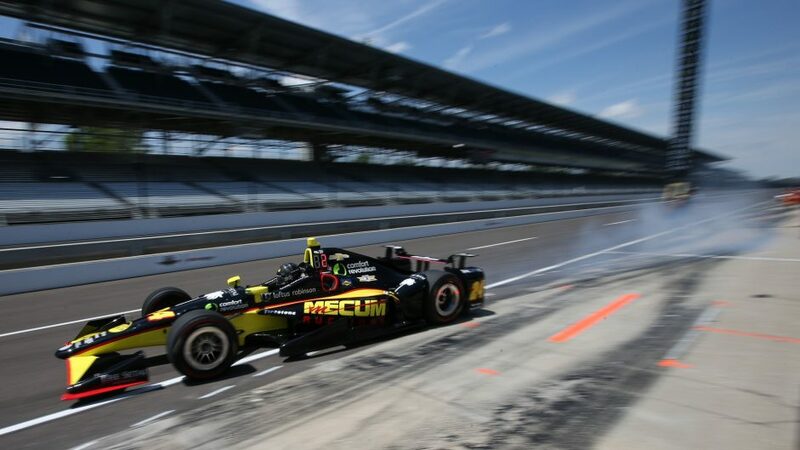 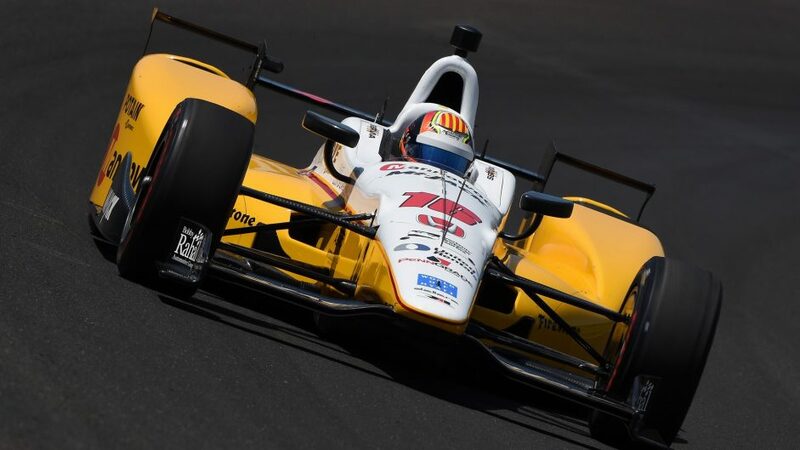 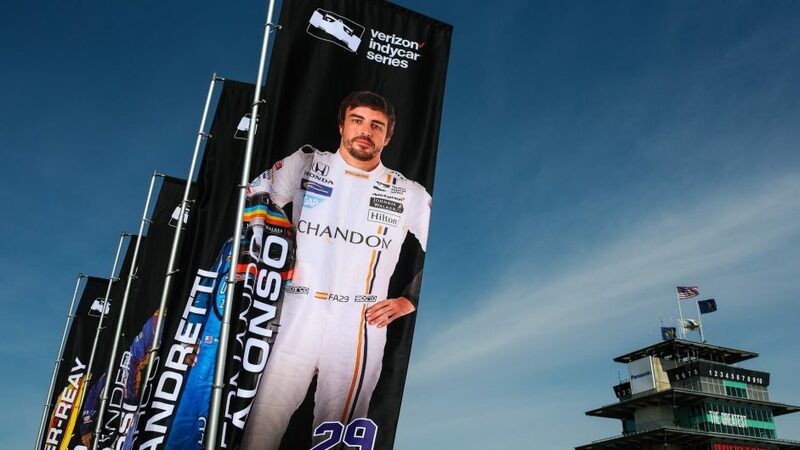 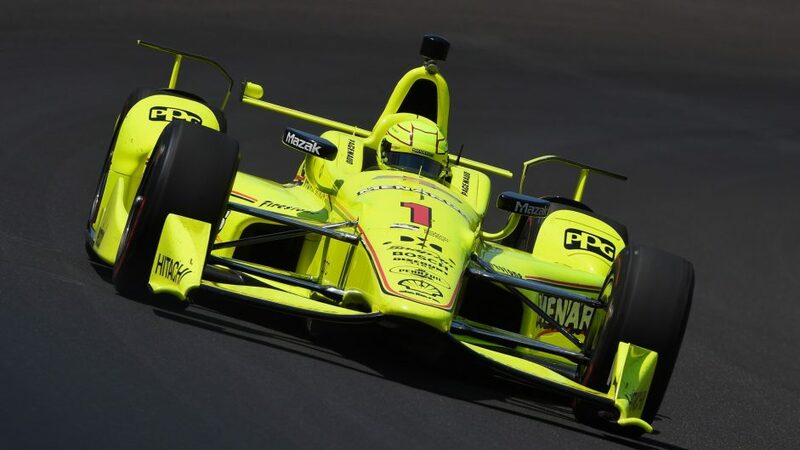 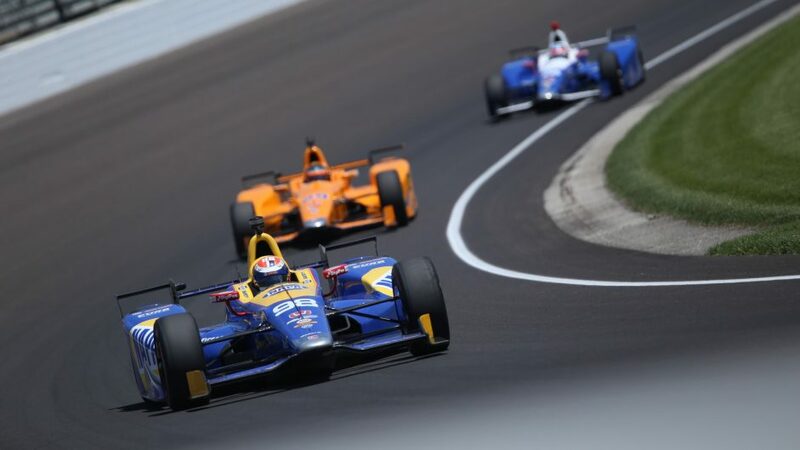 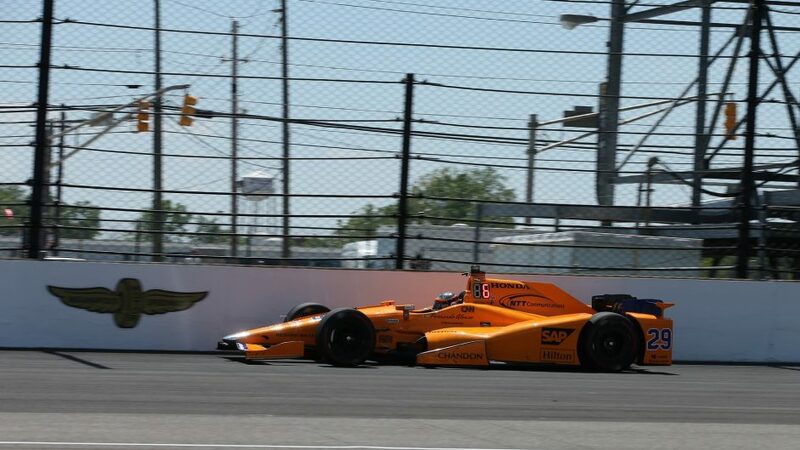 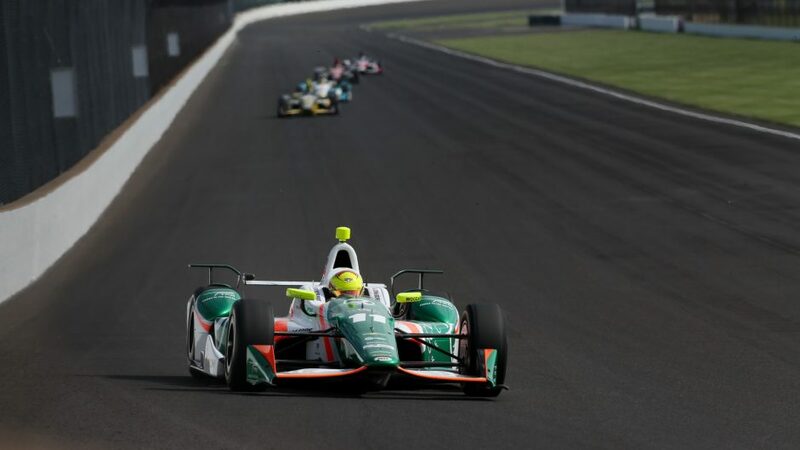 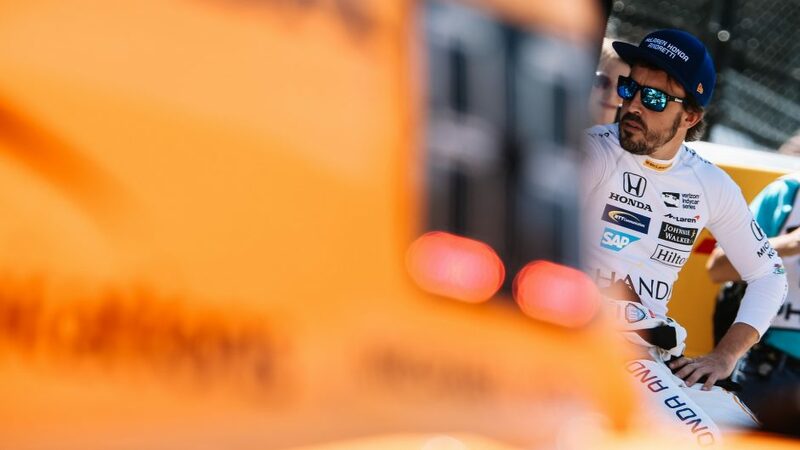 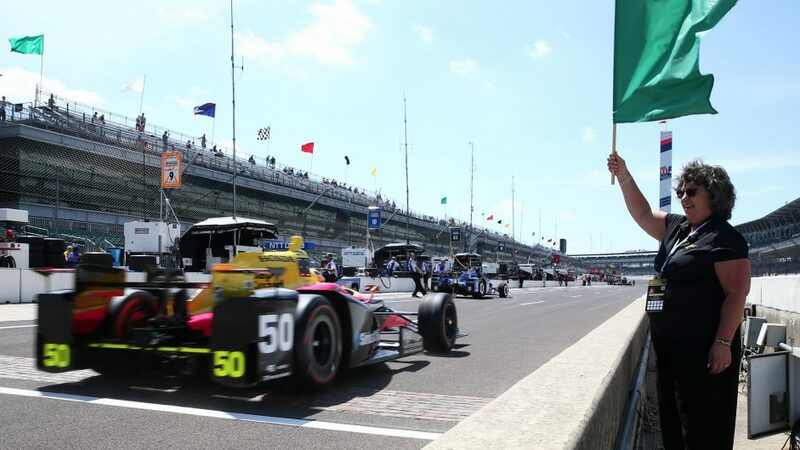 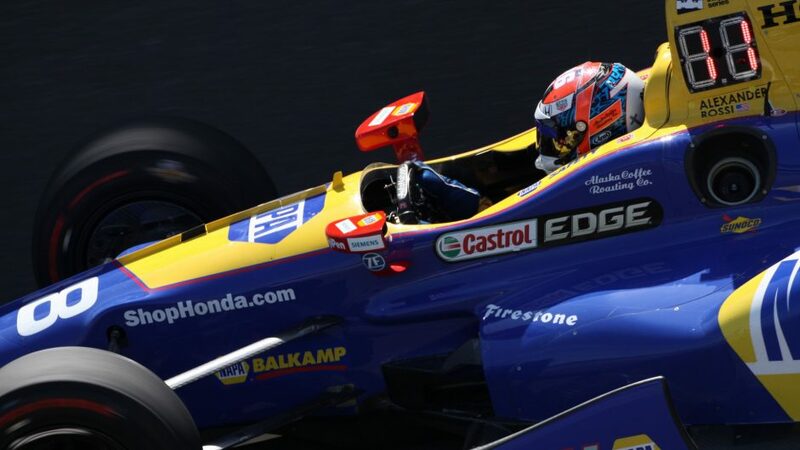 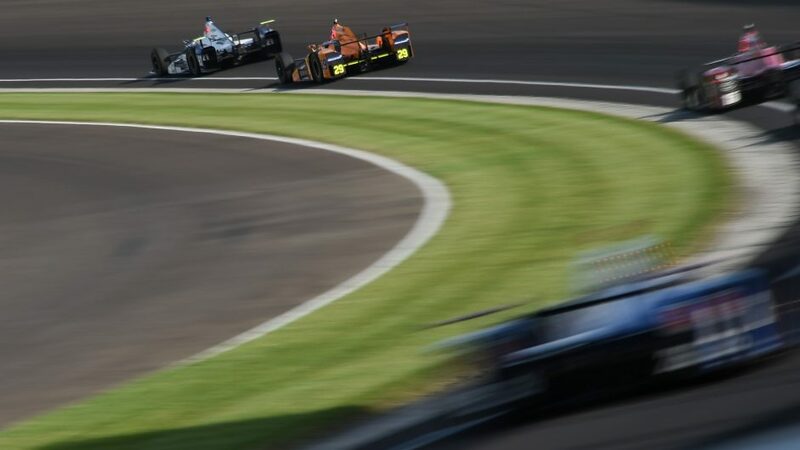 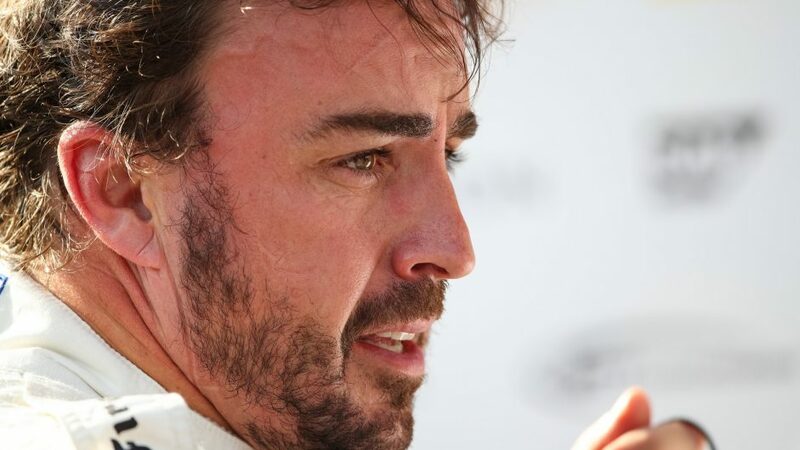 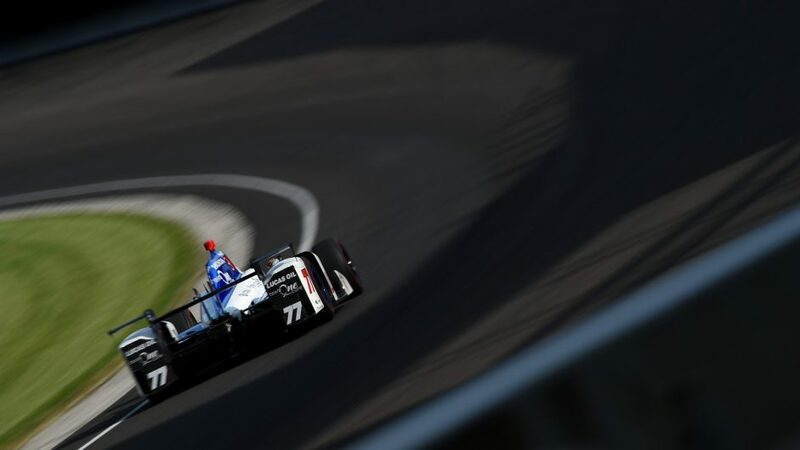 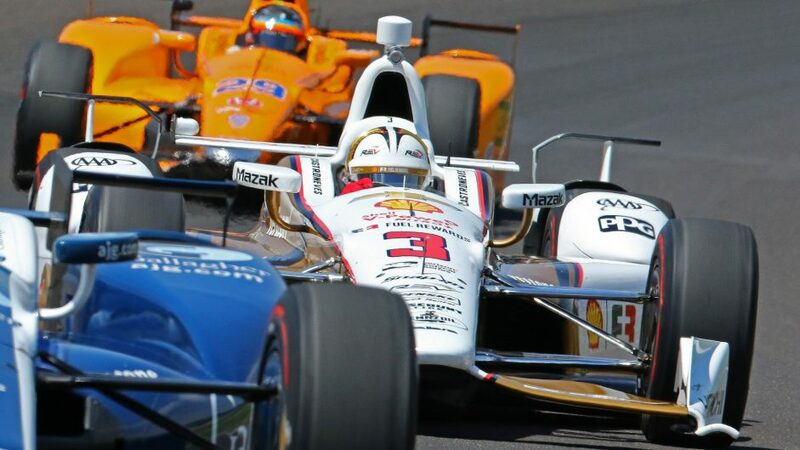 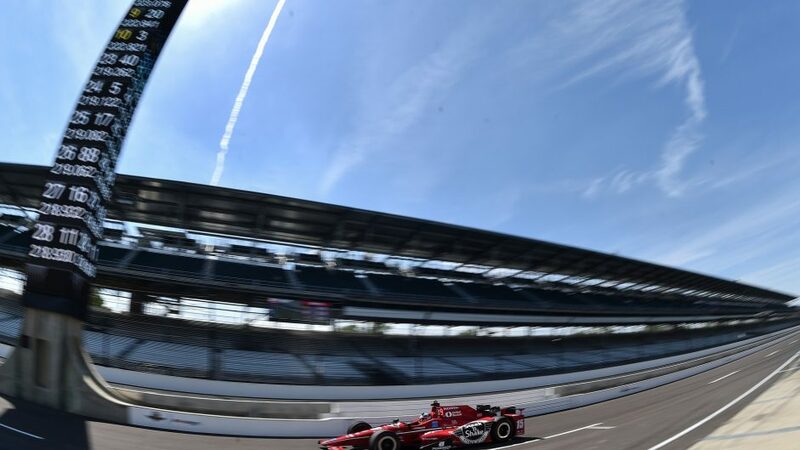 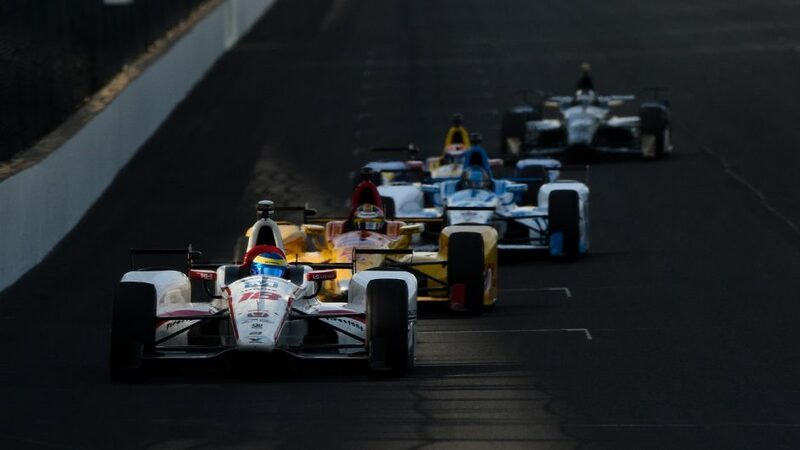 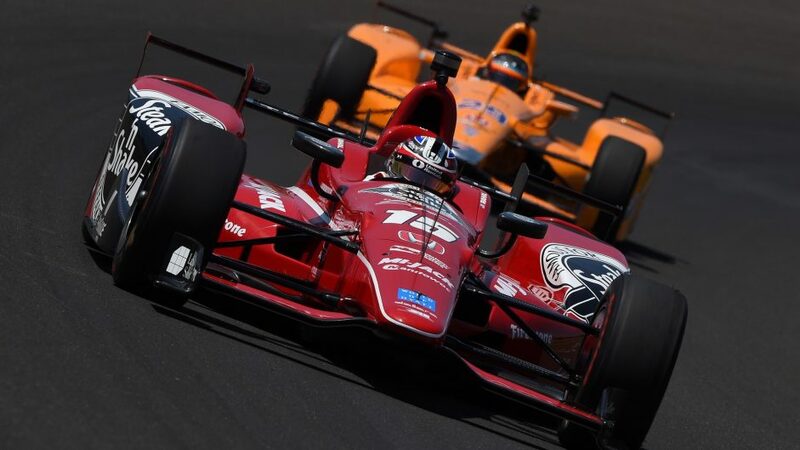 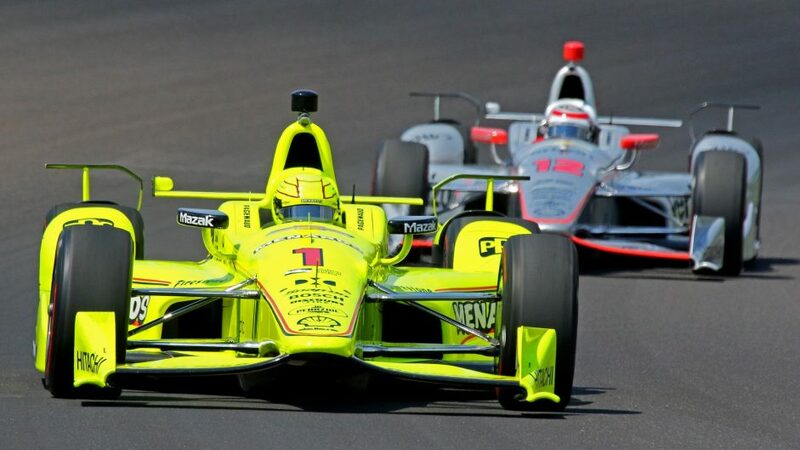 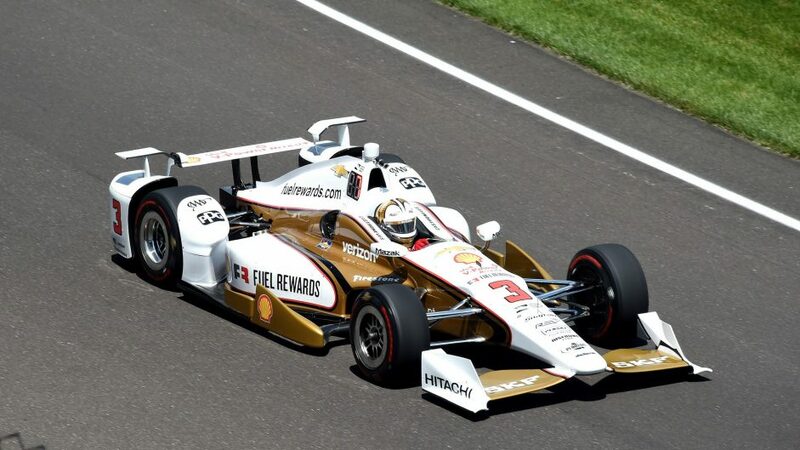 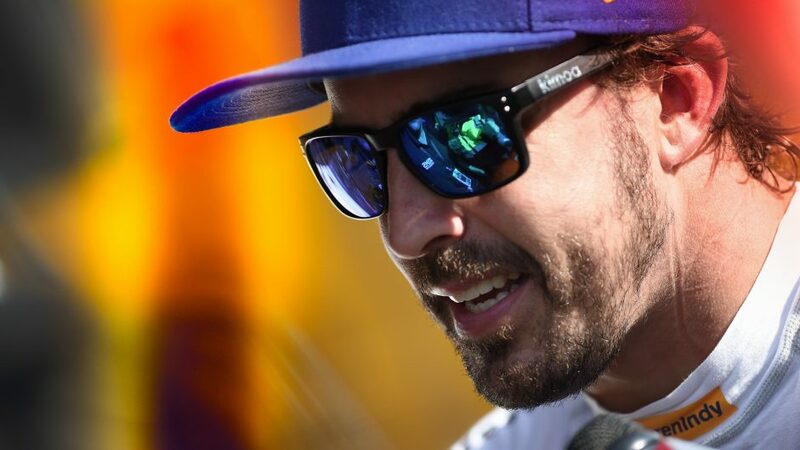 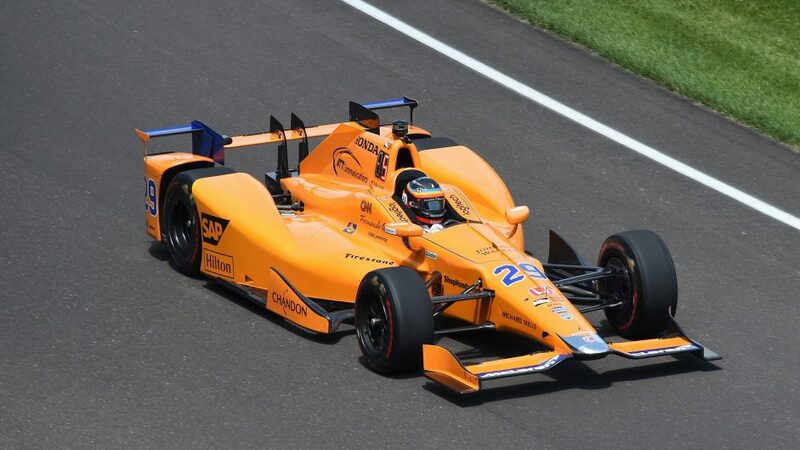 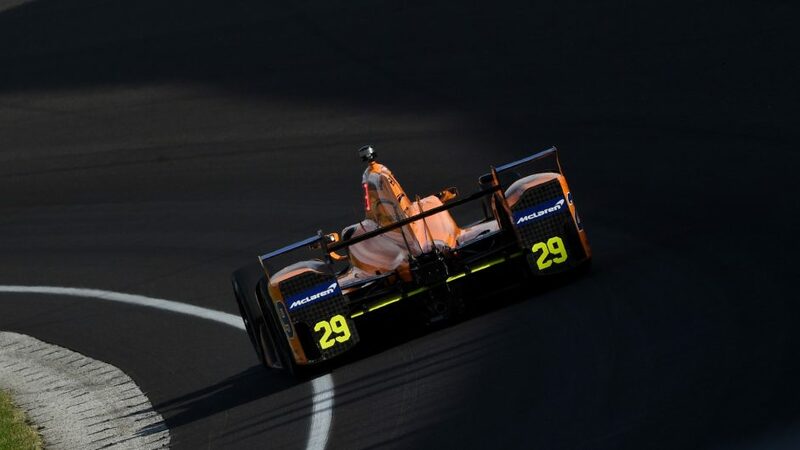 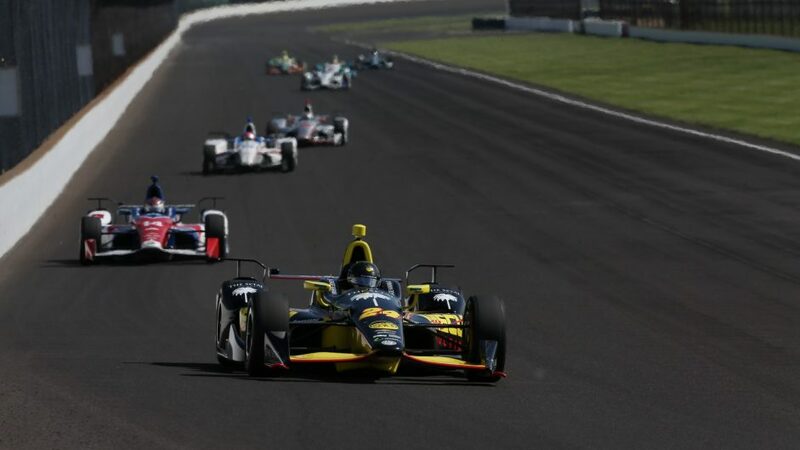 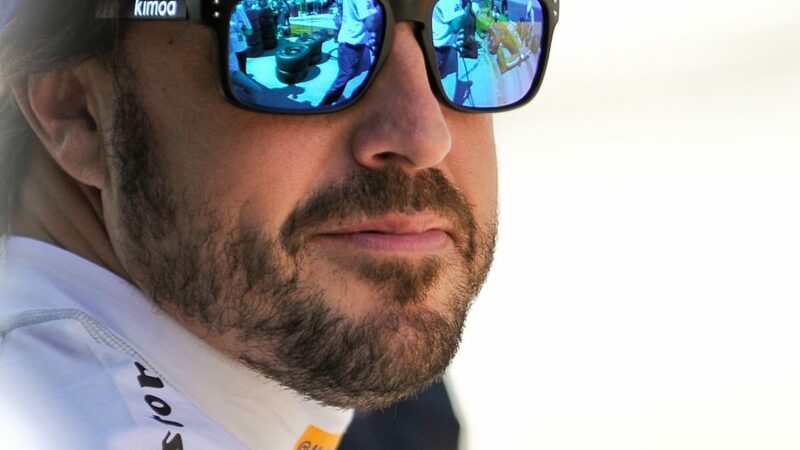 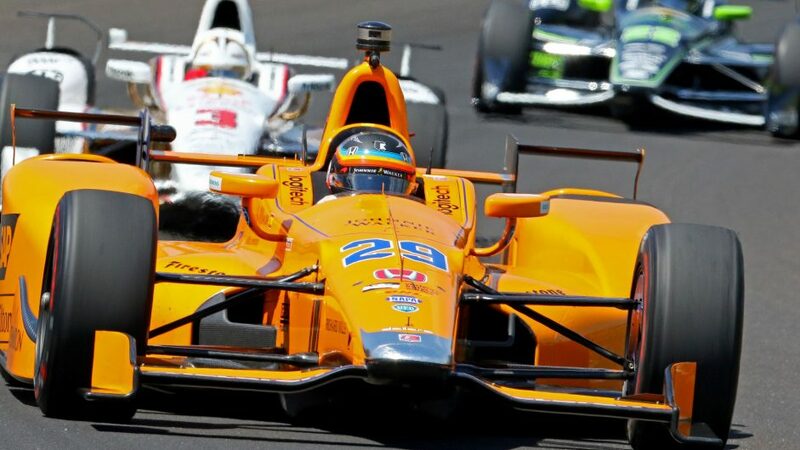 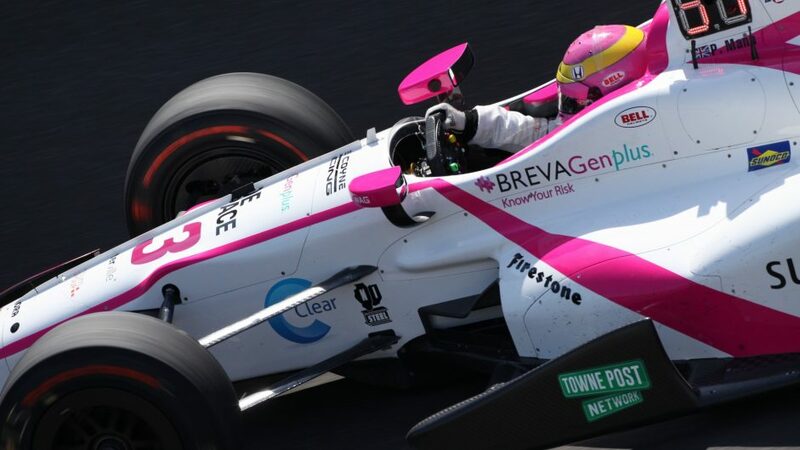 Fernando Alonso resumed preparations for his Indianapolis 500 debut on Monday in the first practice session for this year?s race. 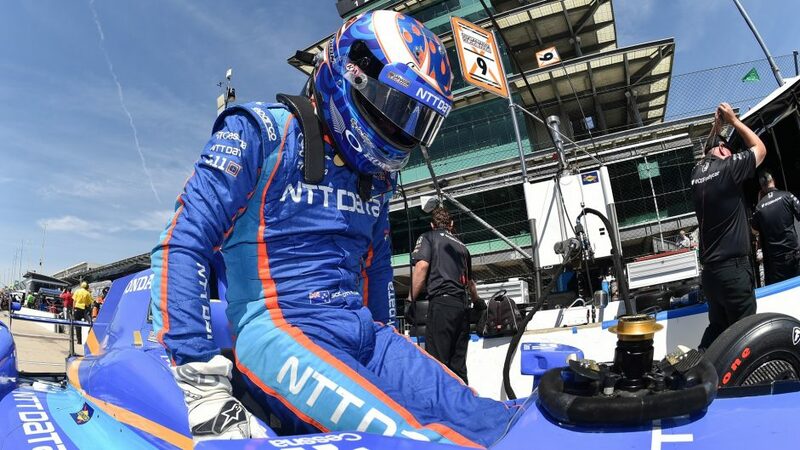 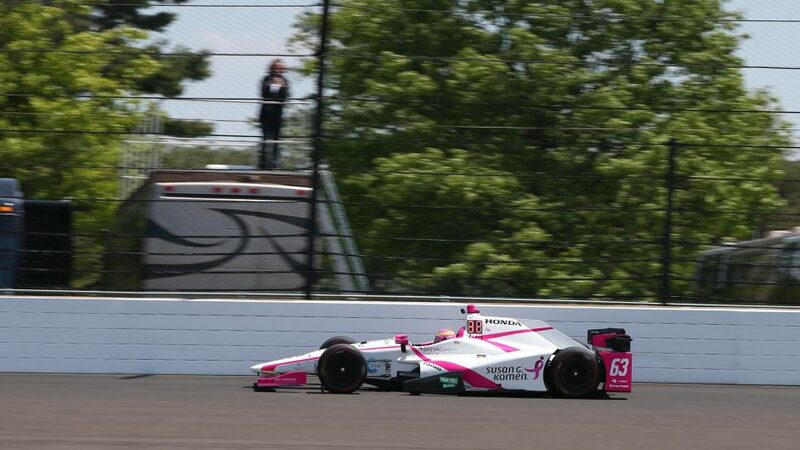 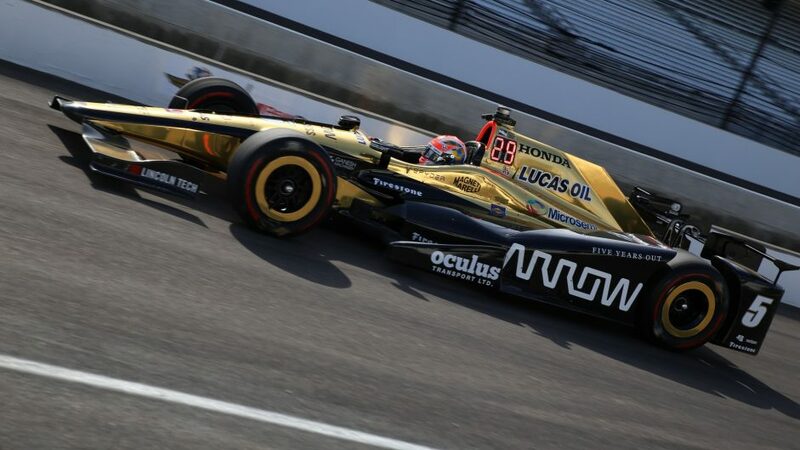 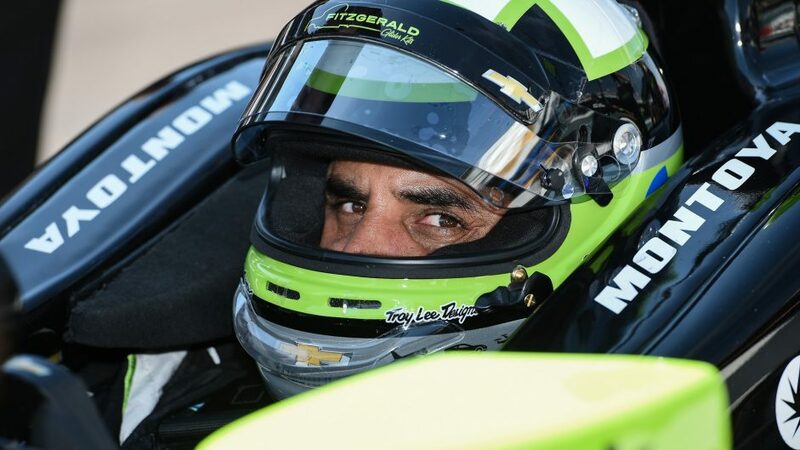 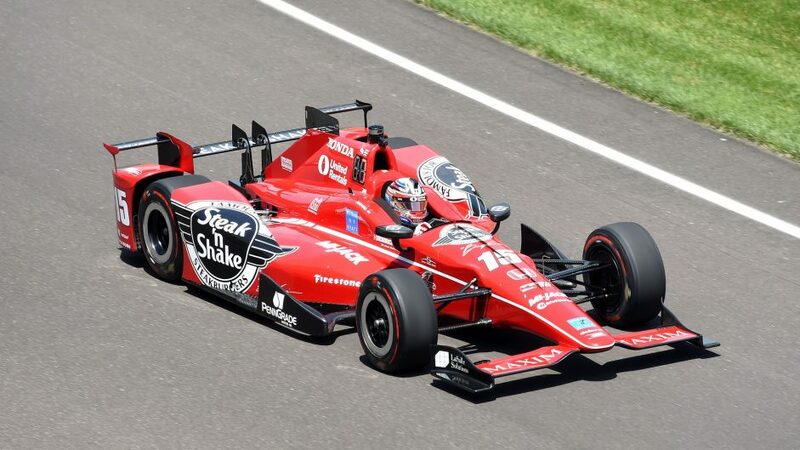 Practice continued yesterday and he will have three more days of running before the qualifying begins on Saturday. 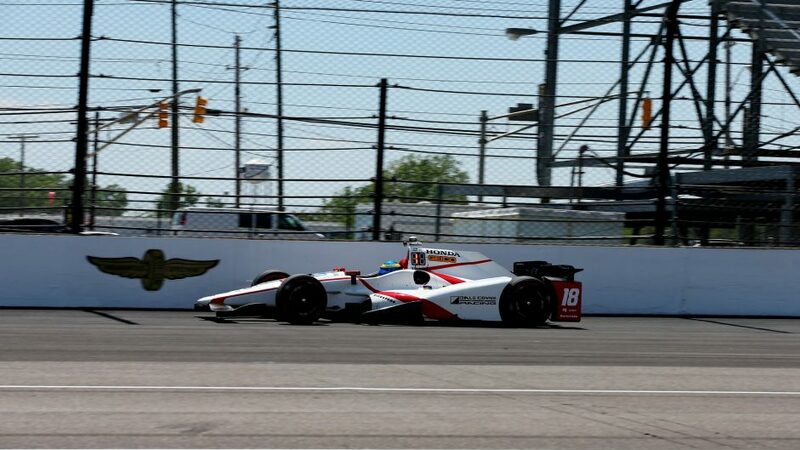 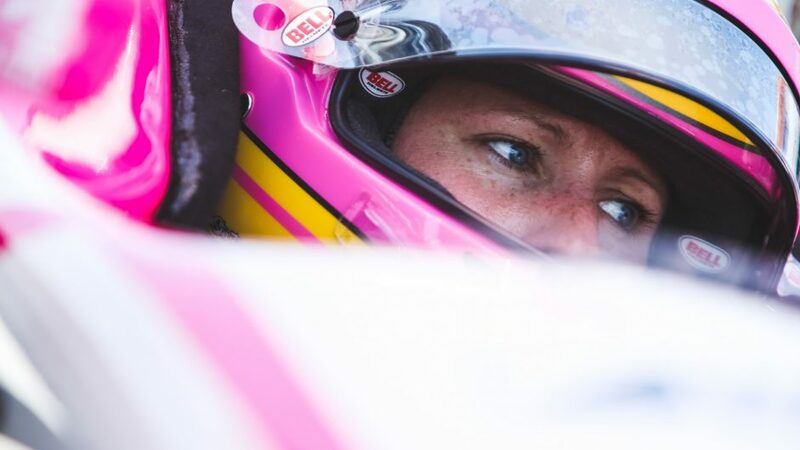 The grid will be set in the final qualifying session on Sunday.